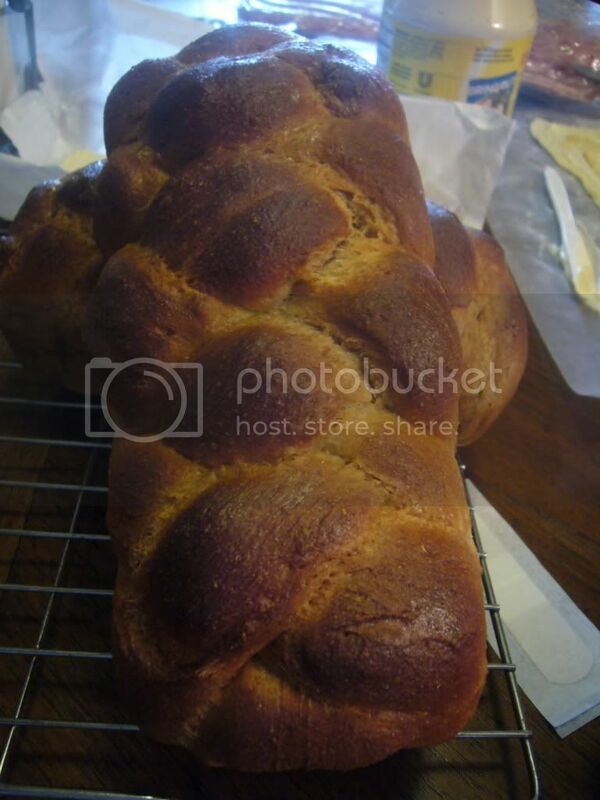 Whole Spelt Challah - Kosher In The Kitch! Whole Spelt Challah - Kosher In The Kitch! Make a shallow well in the dry ingredients and put in 2 packages of rapid rise yeast. Turn on your bread machine and set it to the Dough/Pasta (1 and 1/2 hour) cycle where it mixes, kneads, and lets your dough rise. 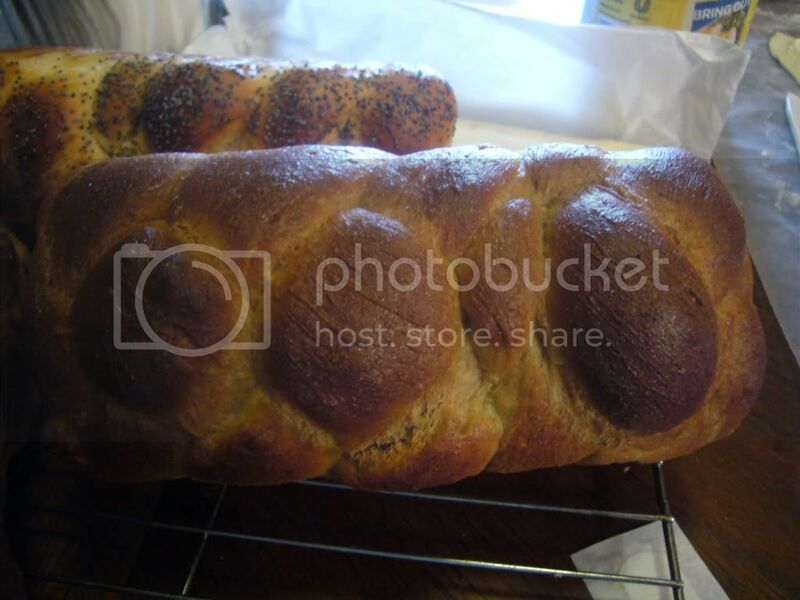 Shape the challahs (makes 4 small challahs) and let them rise for 30 minutes. Baste them with egg and bake for 30 minutes on 350. And if we dont have a bread machine? So is there a specific way to mix it if using regular kitchenaid? how long is first and second rise? I’m asking because I know that spelt flour rises differently that wheat. What does one half an egg mean? thats rediculous!!! I would let it rise until it doubles in size, between 1 to 2 hours, for the first rising and then for 30 more minutes after you shape it. By 2 and 1/2 eggs, I mean 2 large whole eggs and 1 egg white (only). Hi, I just came across this recipe and am interested to know if I could combine the spelt with wholewheat? Would I need to leave it to rise longer? I ask because I’m in Israel and the spelt is expensive and comes in 500g packs!! Came out really well. Thank you!